Cannabis role in religion is thousands of years old. It is a cornerstone spiritual herb for making incense and anointing oil. CHA Report describing how public opinion has become favorable. 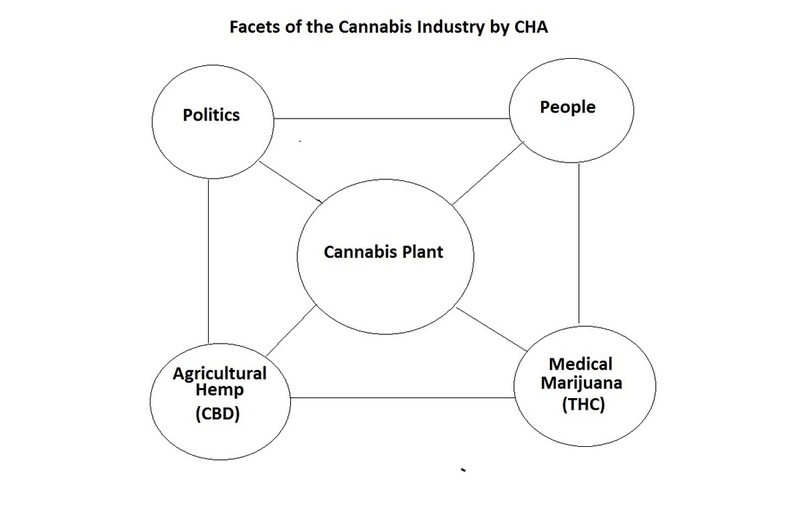 CHA Originated mantras to inspire and motivate advocacy. Looking at the demographic and social ramifications of cannabis in America. Statistical data regarding civil rights and use rates. A review of the facts surrounding the synergistic relationship between homosapiens and cannabis. Did cannabis evolve with us? Isn't it evolving as we speak? A look at how cannabis cultivation is ravaging the Emerald Triangle, charging carbon emissions to unforeseen levels, and has even been the cause of the elimination of animal species.